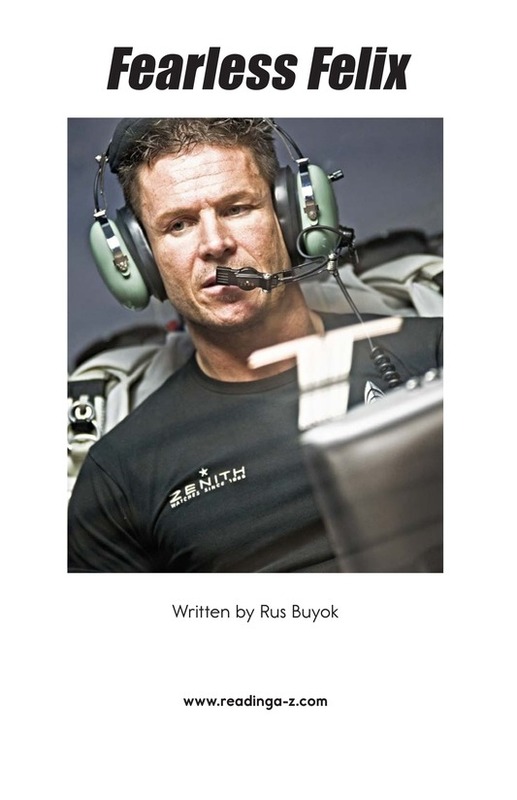 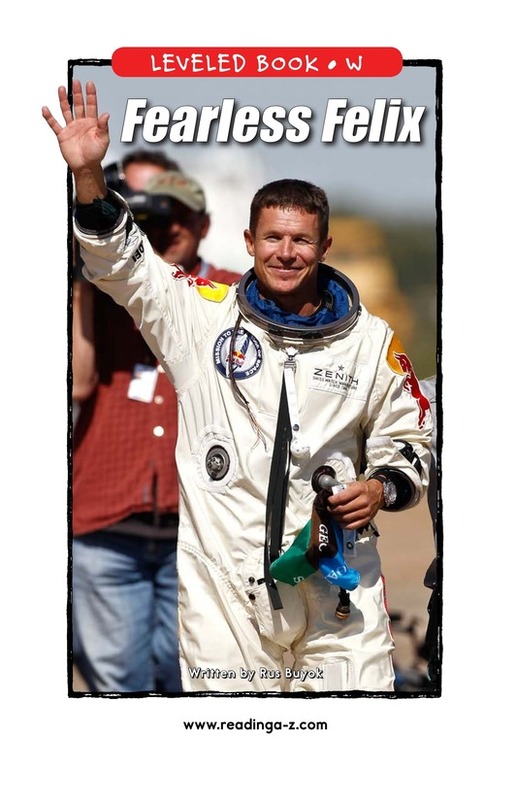 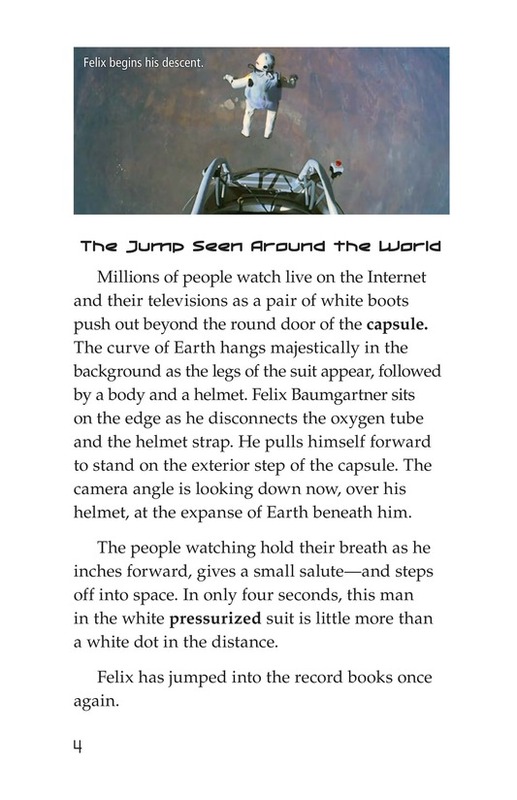 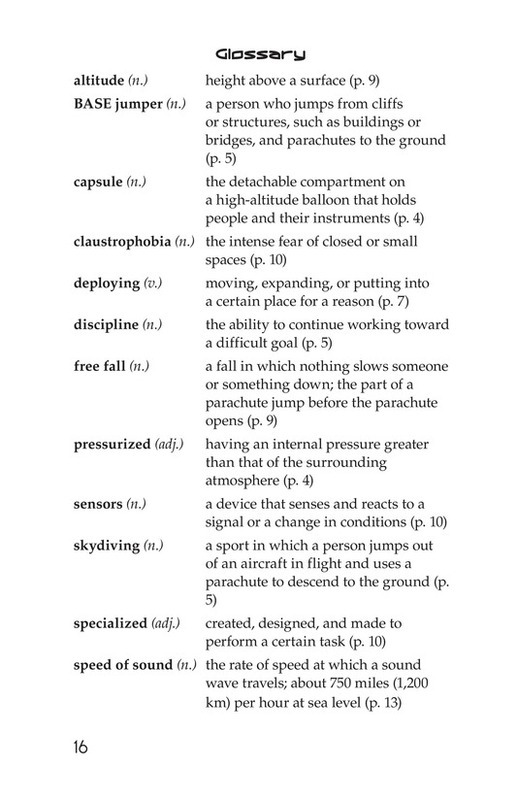 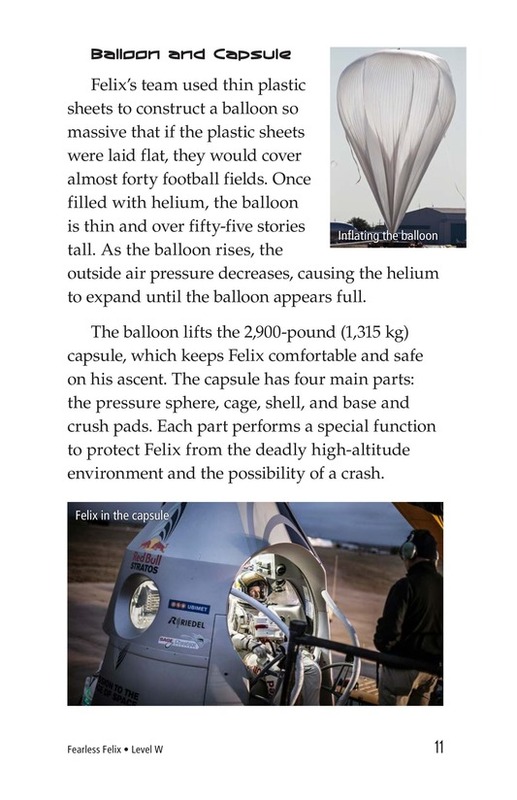 On October 14, 2012, Felix Baumgartner climbed into a capsule attached to a high-altitude balloon and rose 128,000 feet above the Earth-and then he jumped. 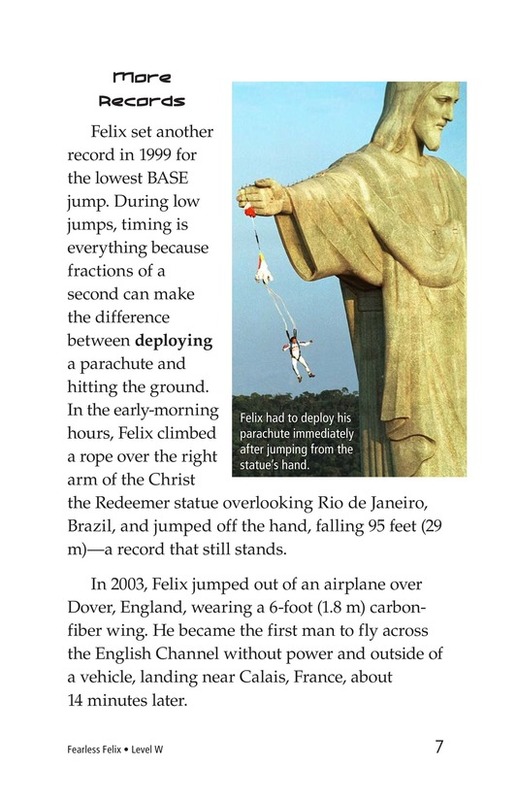 This astonishing leap broke world records that had stood for over fifty years. 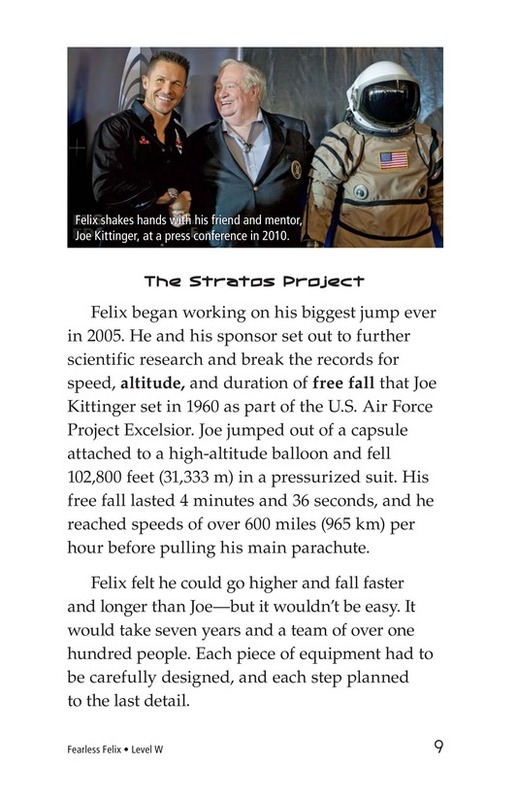 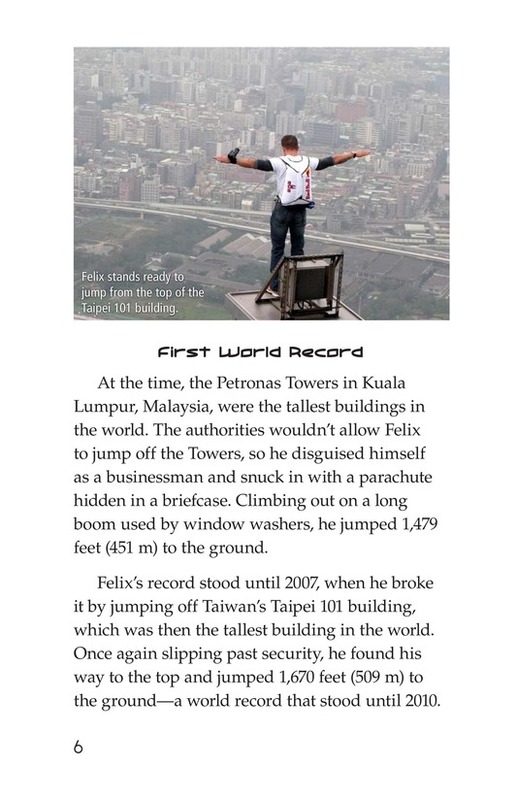 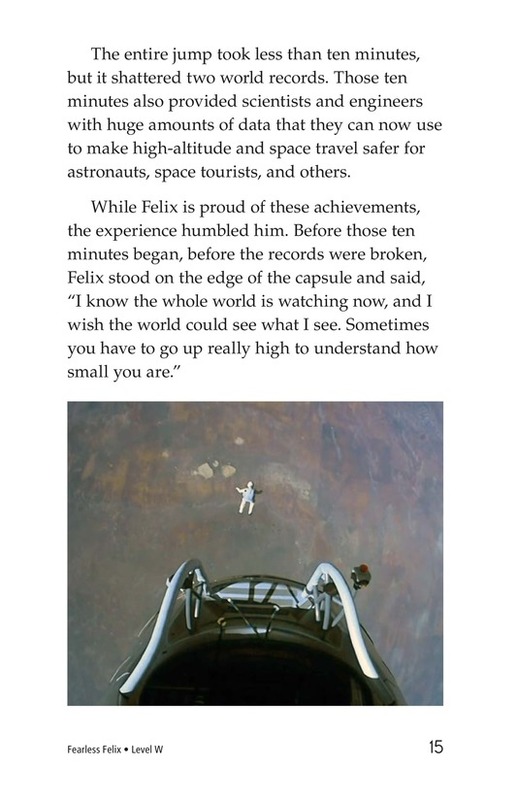 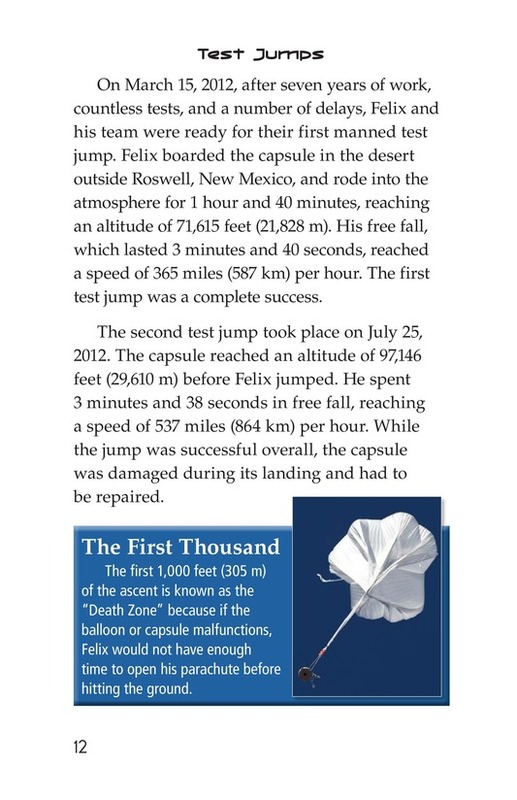 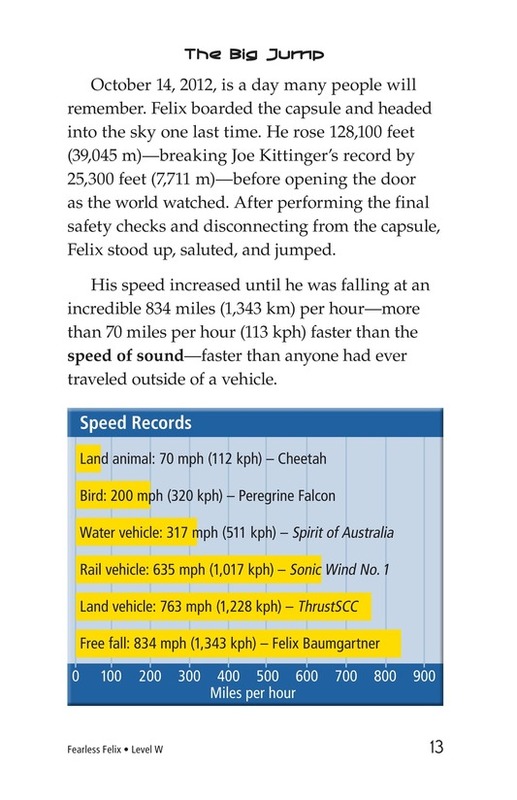 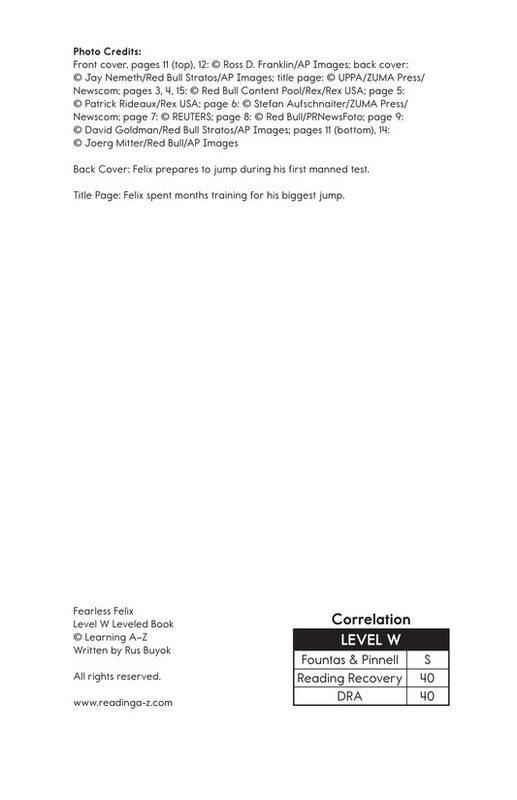 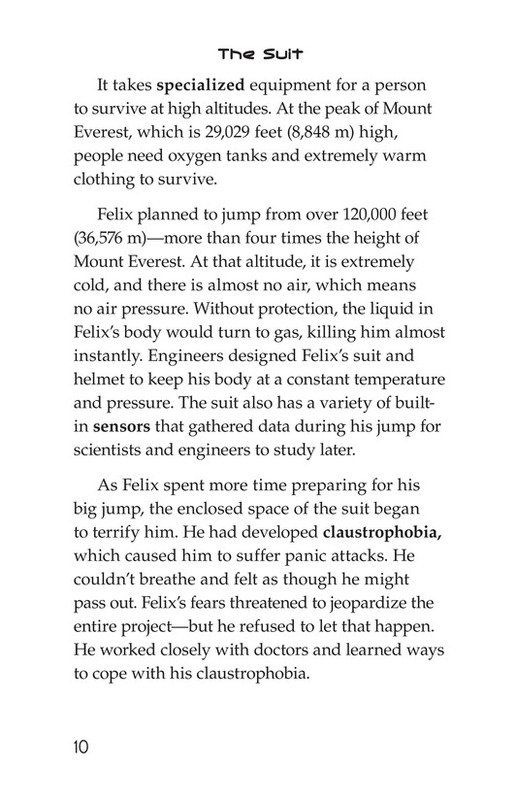 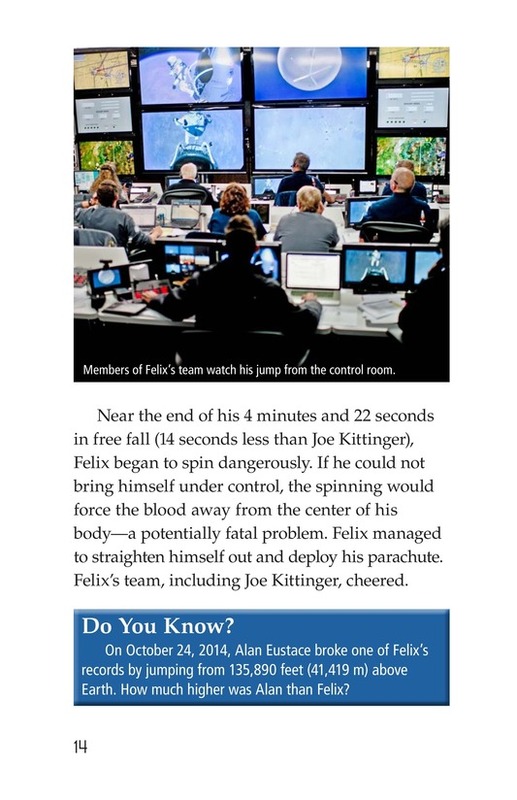 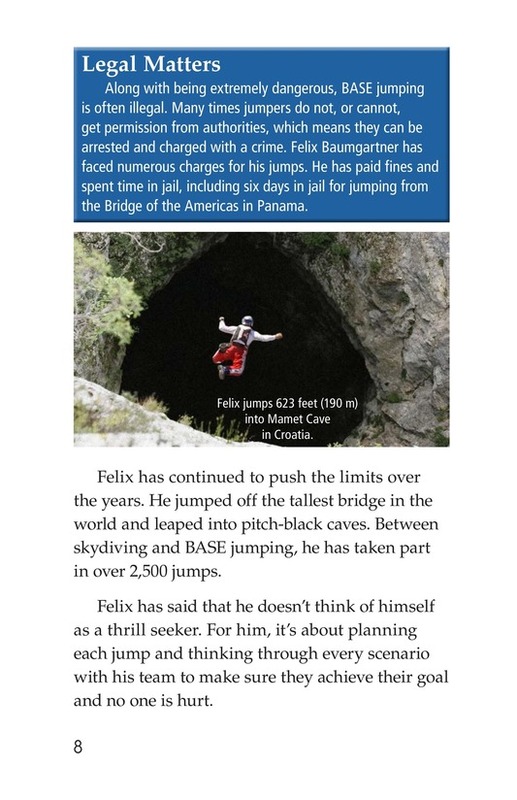 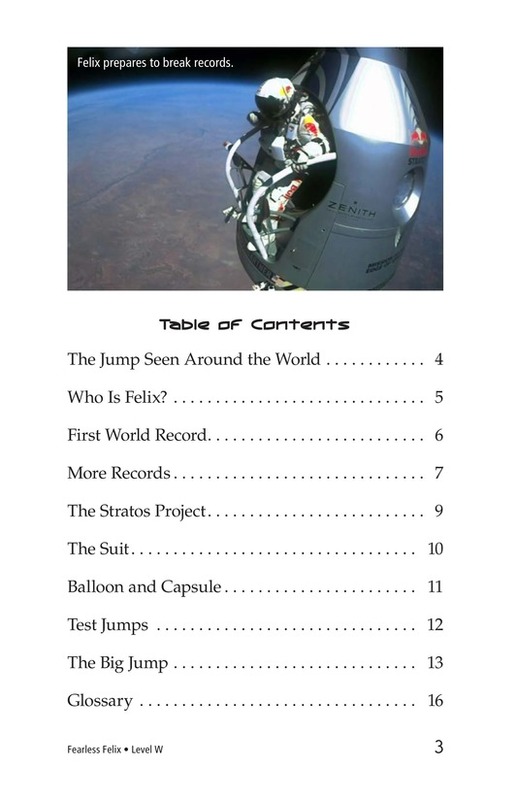 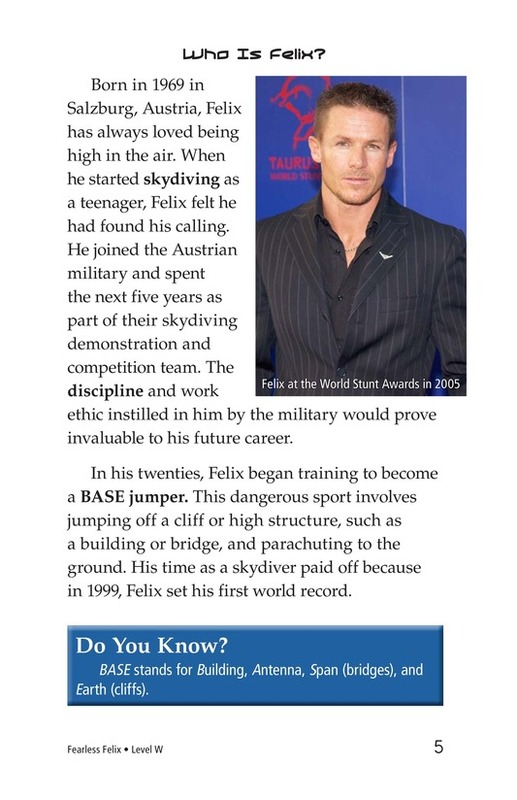 Learn how “Fearless Felix” accomplished this incredible feat and about his many other amazing jumps.